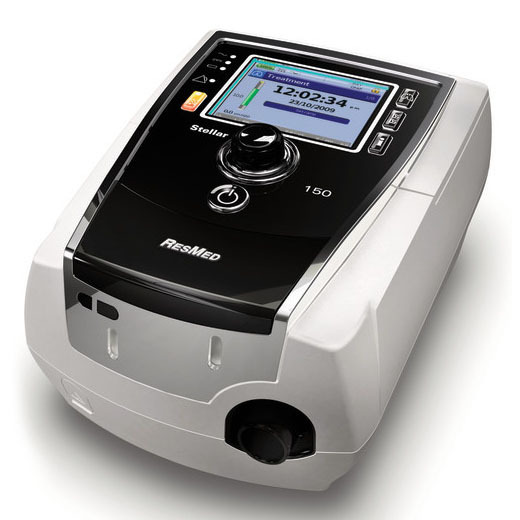 The Stellar 150 is a noninvasive ventilator with invasive capabilities. There is a wide range of therapy modes for adult and pediatric patient types with changing respiratory needs. This ventilator is an excellent choice for any patient who needs NIV during their hospital stay and for patients with conditions such as COPD, NMD and OHS.